Rogers Cup presented by National Bank is just two days out! 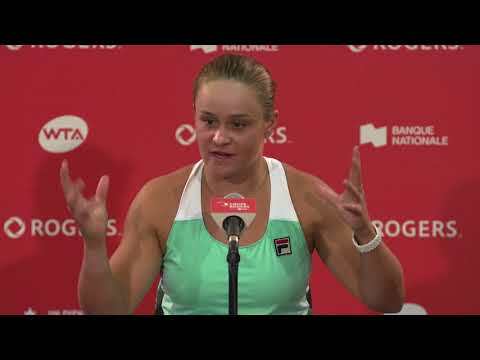 The 2018 edition of the tournament promises to be a thrilling one for fans with many of the WTA’s most decorated players in action. Among them is World No.2 Caroline Wozniacki. The Danish star has enjoyed a string of successes this season. She got the ball rolling in Auckland, New Zealand, where she reached the final before falling to Julia Goerges of Germany. Building on this momentum, she went on to merit her very first Grand Slam championship at the Australian Open. Since then, she has won the event in Eastbourne and played in the semifinals in Doha and the quarterfinals in Saint-Petersburg, Istanbul and Rome. Caroline has had great runs at Rogers Cup, especially in Montréal. In 2010, in her third appearance in the city, she defeated Vera Zvonareva in the final to take the crown. Two years later, she made it as far as the semifinals. In 2014, she lost in a quarterfinal to then-World No.1 Serena Williams in three tight sets. 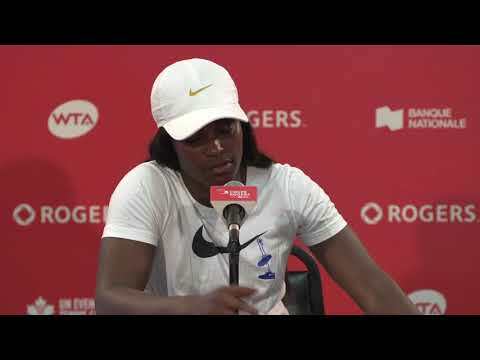 Last year in Toronto, she was toppled by Elina Svitolina in the final. Will the Odense-born ace be out for revenge this time around? We’re all about to find out! If you’d like to follow Caroline Wozniacki in her quest, click here to purchase tickets.